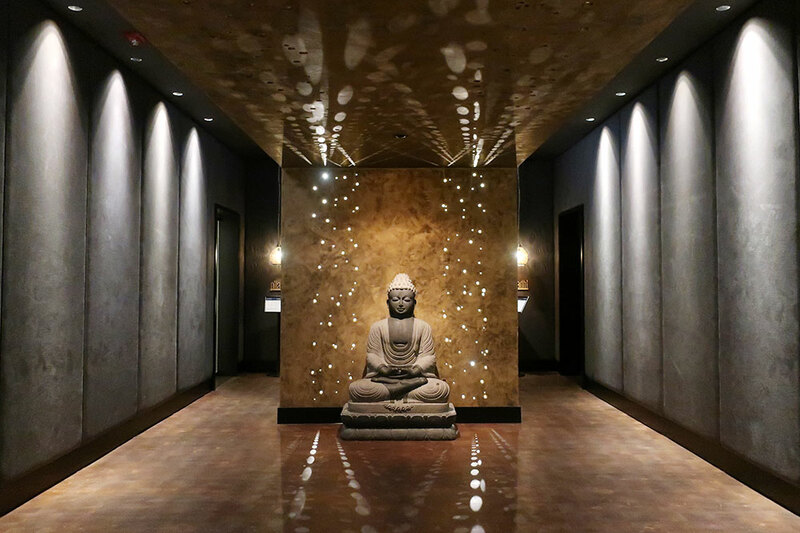 Chicago may be a large and important city, but it has long lacked a luxurious hideaway hotel. All the properties we currently recommend have more than 200 rooms. It has seemed ridiculous that such a major metropolis couldn’t support at least one smaller hotel of potential interest to Hideaway Report members. The 40-room Soho House looked promising when it opened a few years ago, but amateurish service prevented us from recommending it. Since then, a number of other boutique properties with aspirations have opened in the city. Hopes high, we booked our tickets to return. Chicago's pride in its historic architecture is obvious, both downtown and in well-preserved residential neighborhoods surrounding the center. Most visitors quite understandably stay in River North near the shopping of Michigan Avenue (the “Magnificent Mile”) or in the adjacent Loop, which is the central business district immediately to the south. I used to prefer the former, but now the revitalized Loop is more appealing, with its easier access to Millennium Park, the Art Institute of Chicago and the West Loop restaurant district. It was in the Loop that the world’s first true skyscraper was built, and the first skyscraper to have a façade composed mainly of glass still stands there today: The elegant Reliance Building should be a stop on the itinerary of any architecture buff. Chicago’s pride in its historic architecture is obvious, both downtown and in well-preserved residential neighborhoods surrounding the center. An architectural boat tour along the Chicago River is almost mandatory for first-time visitors to the city. I’ve done three or four such cruises now, and every time, I learn something new. 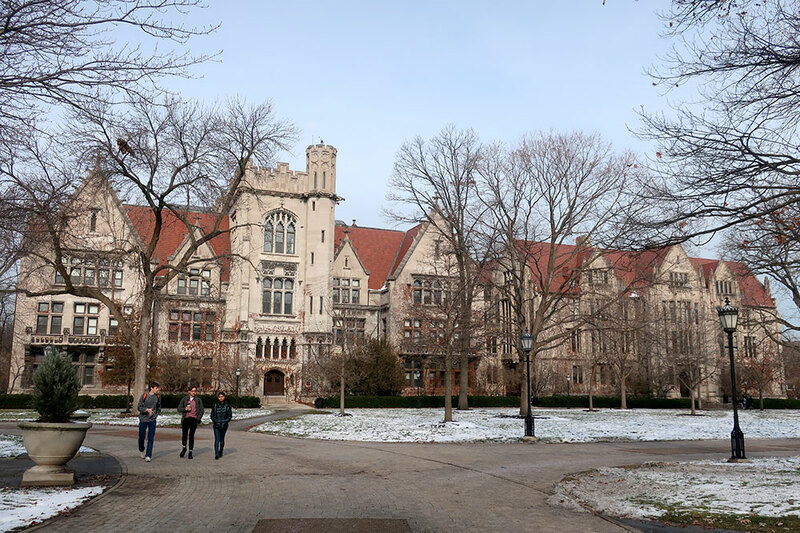 On a previous visit to the city, I also explored its Frank Lloyd Wright architectural heritage, including his fascinating home and studio in suburban Oak Park, the nearby Unity Temple and the graceful Prairie-style Robie House in the Hyde Park neighborhood on the city’s South Side. Nevertheless, the neighborhood is changing, and as far as I’m concerned, changing for the better. 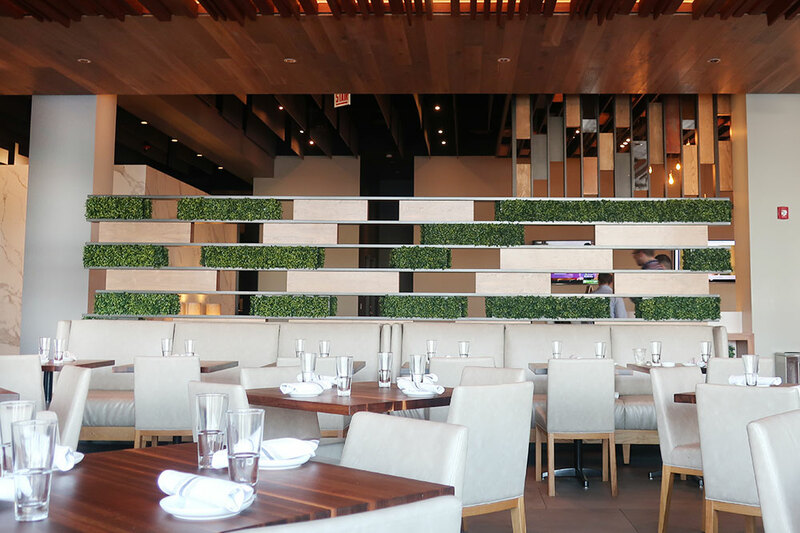 Several new restaurants have recently opened, addressing an astonishing lack of elevated dining options in such an affluent location. A number of fine smaller museums make a Hyde Park visit worthwhile, in addition to the blockbuster Museum of Science and Industry. Venues such as the intimate Court Theatre and the grand Rockefeller Memorial Chapel host top-quality performances. 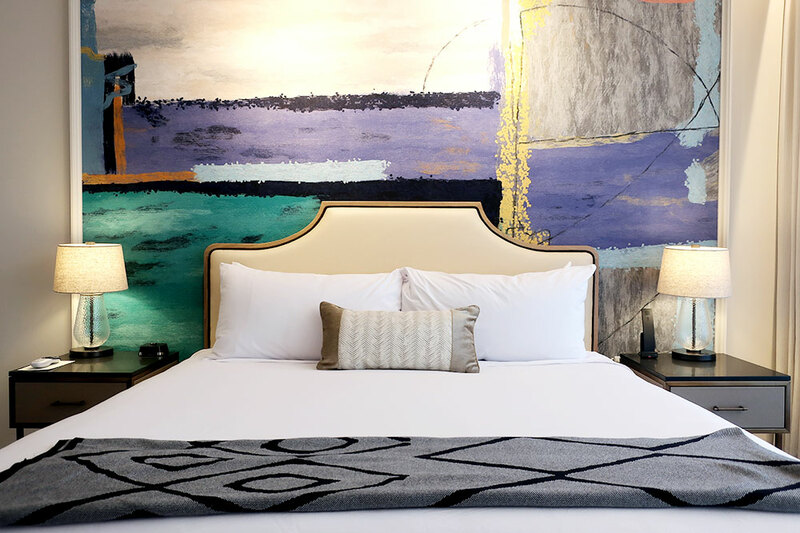 Now a new luxury hotel has opened in the heart of the neighborhood. 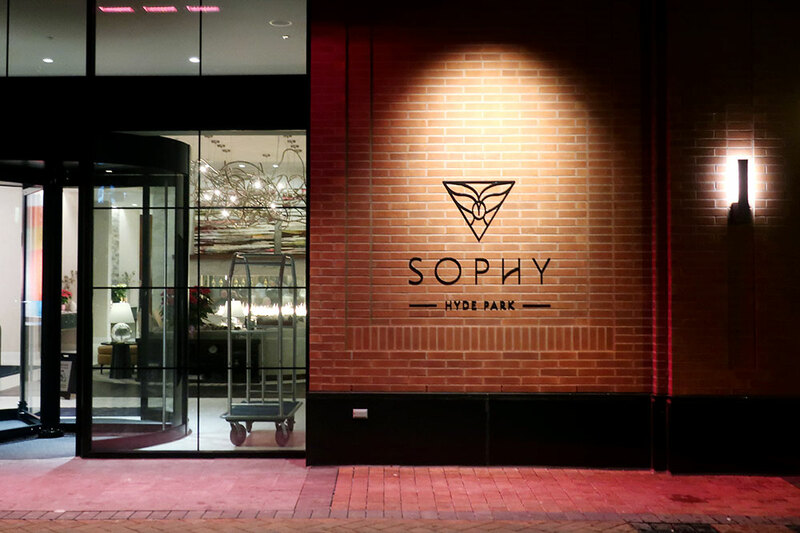 In a building reminiscent of an old brick warehouse, the 98-room Sophy Hyde Park takes its name from the Greek word for wisdom, “sophia,” in a nod to the nearby university. Its colorful, contemporary décor includes hundreds of cheerful, high-quality reproduction paintings, as well as stylishly whimsical decorative objects. 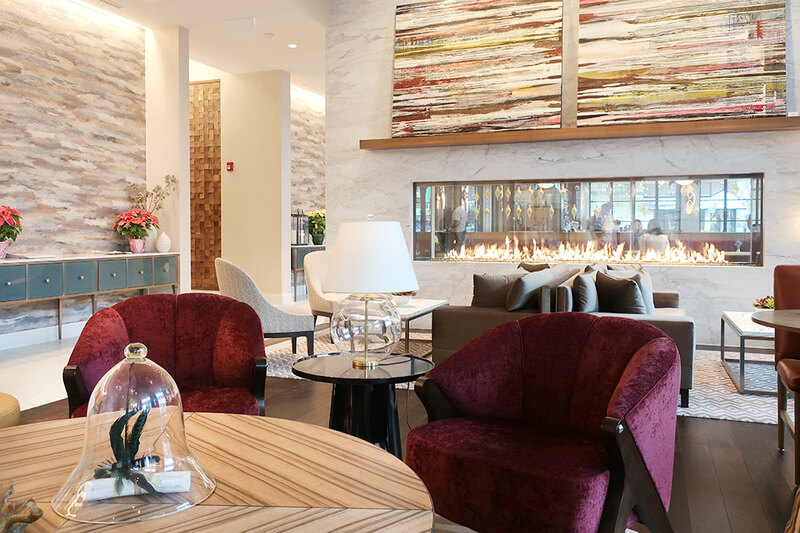 A lengthy double-sided gas-jet fireplace separates the lobby-lounge from a café space and a stylish cocktail bar beyond. 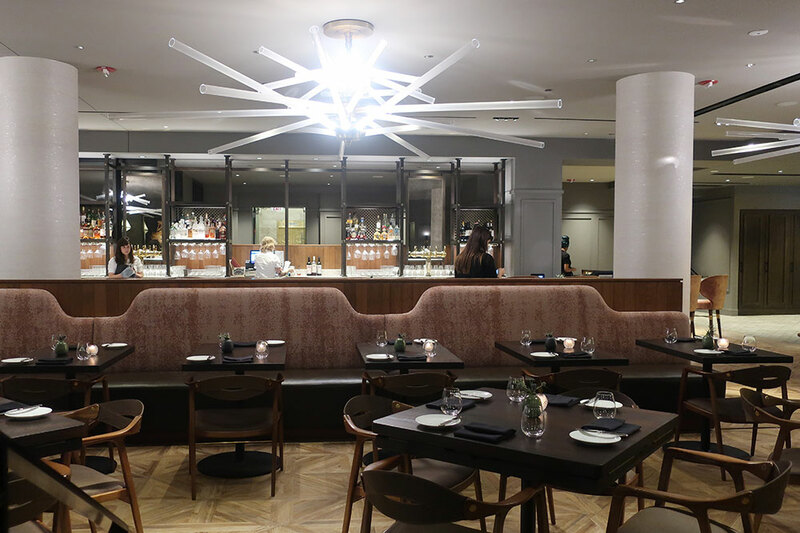 The hotel’s fine restaurant, Mesler, serves an eclectic selection of dishes with influences ranging from Asia to Italy to the American South. I particularly liked the long-roasted tri-color beets with horseradish cream, and my main of Faroe Island salmon with a maple-miso glaze and Brussels sprouts was flawless. 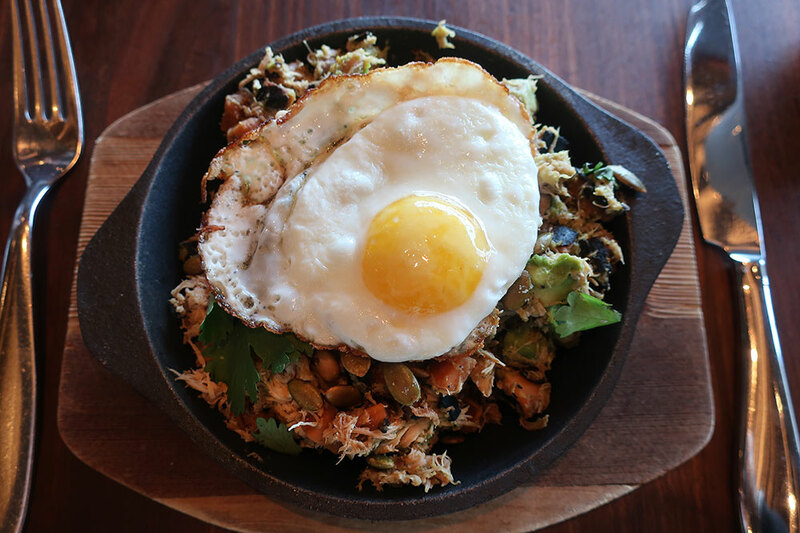 Along with nearby Virtue, Mesler ranks among Hyde Park’s best restaurants. 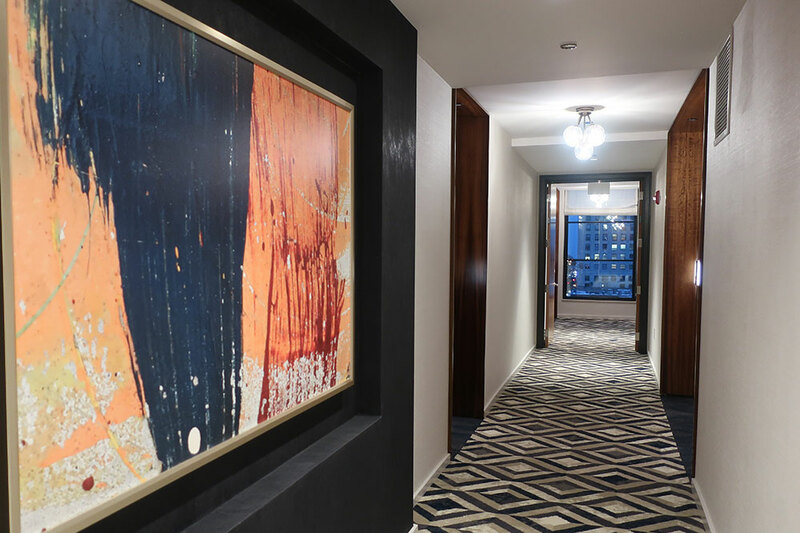 Our seventh-floor accommodations were just as colorfully chic as the Sophy’s public spaces, and as well-supplied with cheerful abstract art prints. The relatively reasonable rates encouraged me to reserve a Dorchester Suite, the hotel’s second-largest room category. It came with a marble-tiled entry hall, walls of windows on the north and east sides, a combined living-dining room, a queen-bedded bedroom, a wide dressing room with two closets and an expansive white-marble bath with a large walk-in shower and separate egg-shaped tub. We appreciated local touches such as a coffee-table book devoted to architectural preservationist Richard Nickel and a record player supplied with two blues albums (Chicago’s South Side, of course, is well-known for its blues scene). Brass accents added warmth, but I didn’t much care for the sectional sofa’s upholstery, designed for durability more than anything else. We settled in, and while I caught up on work at the dining table overlooking the Hyde Park skyline, we split a perfect room-service cheeseburger accompanied by crispy fries, promptly delivered 20 minutes after we had placed our order. Our other service experiences at the Sophy tended to be similarly positive. The housekeeping staff were thorough and conscientious, and the front desk always greeted us cheerfully, even remembering our names by the second day. Only in the bar and at breakfast did service falter. On one bill, I noticed that my cocktail was more expensive than listed on the menu. The waiter apologized for the error, explained that the menu was out-of-date and indicated that he had no intention of honoring the posted price. And at breakfast, I received a vegetable hash composed mostly of undercooked carrot chunks instead of the promised sweet potatoes. I ate little of it and complained to the waiter that the dish was neither successful nor prepared as described on the menu. He thanked me for my feedback and promised to share it with the chef, failing to replace the dish or remove it from my bill. Neither of these staff members provided service befitting a luxury hotel. 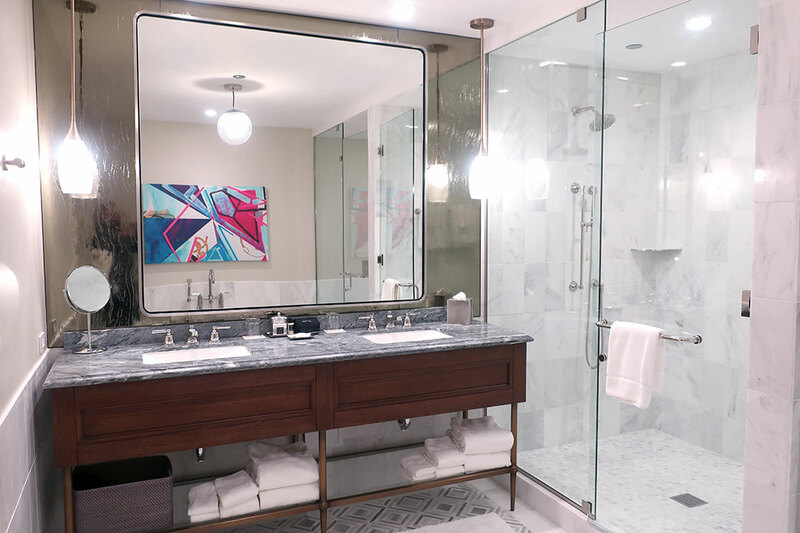 The cheerful contemporary design; our suite’s large windows and huge bath; the generally friendly service; the fine restaurant; the location convenient to South Side museums and other attractions. The restaurant staff’s nonresponse to complaints on two separate occasions. 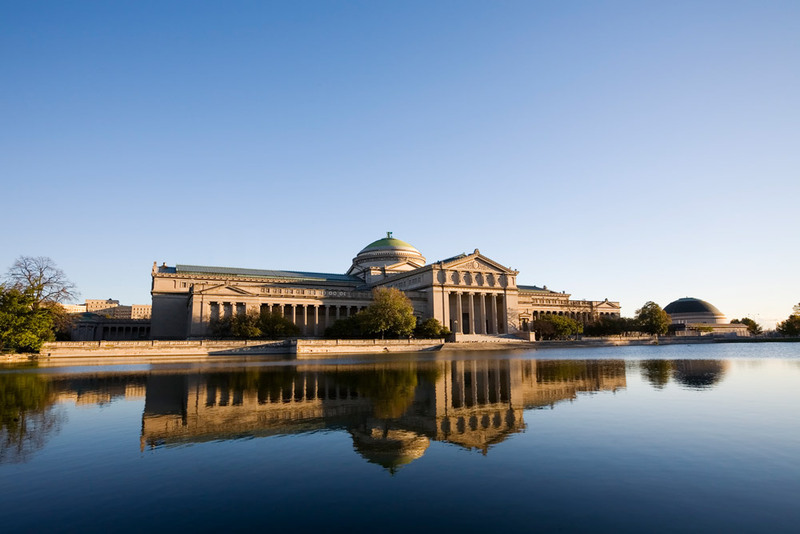 The hotel has a complimentary shuttle that takes guests to the Museum of Science and Industry, The University of Chicago and other nearby sites. Nevertheless, our stay at the Sophy was a success, which is more than I can say about our sojourn at The Hotel at Midtown on the North Side. 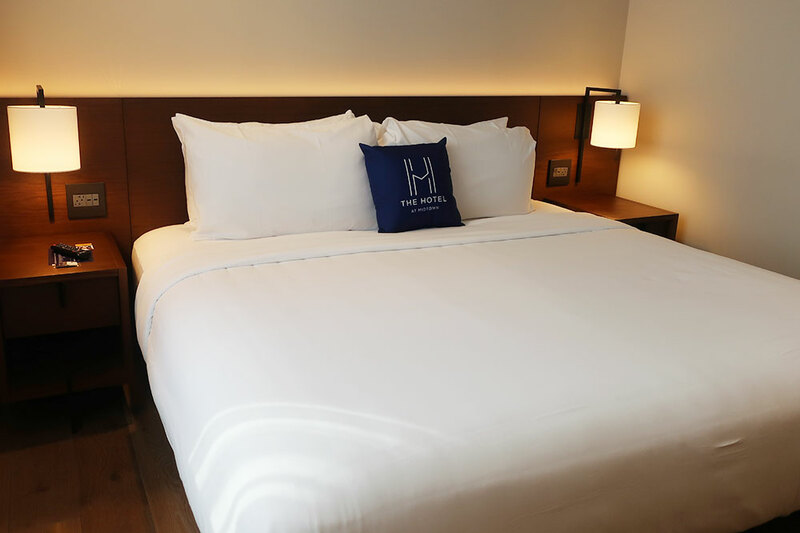 One major travel magazine called it “the most exciting new hotel in Chicago” after it opened in late 2017, which gave me hope that it would be a good option for Hideaway Report members interested in easy access to the restaurants and bars of the Logan Square neighborhood, or those for whom fitness facilities are of great importance. 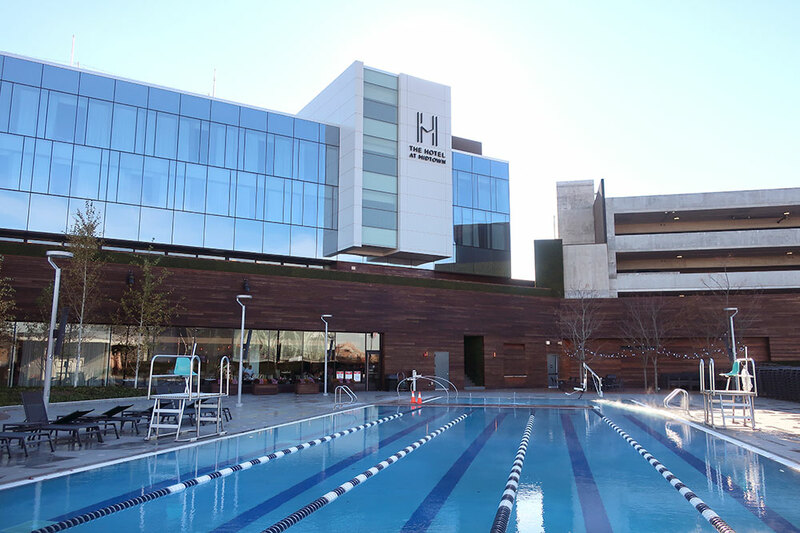 The 55-room hotel stands atop one of Chicago’s largest gyms, the Midtown Athletic Club. In addition to the almost countless aerobic and weight machines, I discovered a golf training room, numerous indoor tennis courts and indoor and outdoor pools. I indulged in a well-executed massage in the small Asian-themed spa. Comprehensive though the fitness and spa facilities were, overall The Hotel at Midtown was a disaster. Things began badly. No signs in the parking garage indicated the location of the front desk, and I had to ask people in the elevator where to go. When we reached the loud, chaotic lobby, we stood before two adjacent desks, both of which seemed to serve Athletic Club members as well as hotel guests. Eventually, an unsmiling man asked if he could help us. When I said that we were checking into the hotel, he simply replied, “Last name?” We also received no assistance with the luggage — as far as I could tell, there is no bell staff — and no offer to accompany us to our suite or give us a tour. When we checked out, the service was similarly perfunctory and cold. Our Deluxe Suite had an attractive contemporary décor and a fine view of the distant Chicago skyline, but there its merits ended. 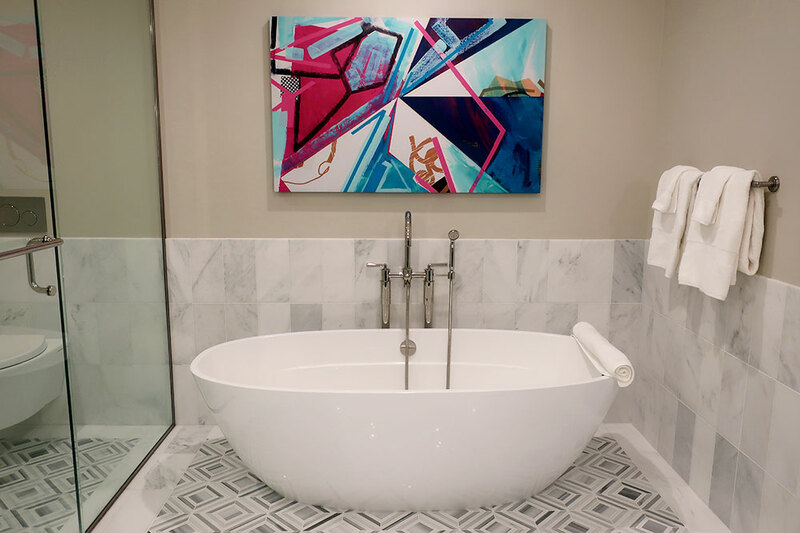 Considering its size, it had too little storage for two guests, and the bath, clad in faux marble, was small and lacked a tub. The windows had smudges from previous guests, and when I sat down on the linen sofa, I noticed that hard crumbs speckled the gaps in its upholstery, perhaps salt crystals from a former occupant’s pretzel snack. Our room’s keycard operated the locks in the immense locker rooms, but the system proved cumbersome, as it was necessary to take the card everywhere, including into the steam room and showers. And because the restaurant, Chromium, had little separation from the gym, it lacked any sense of formality. At breakfast, for example, we watched a club member place his foot on top of one of the restaurant’s banquettes, in order to stretch out his hamstrings. It was not an appetizing sight. 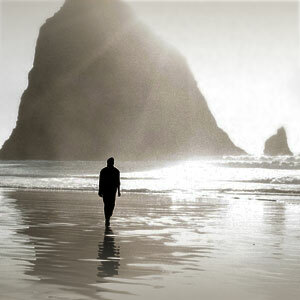 In short, the experience of the hotel guest is treated as secondary to that of the Athletic Club member. The Hotel at Midtown is an unwieldy appendix to the gym below, and it should be radically rethought or simply removed. 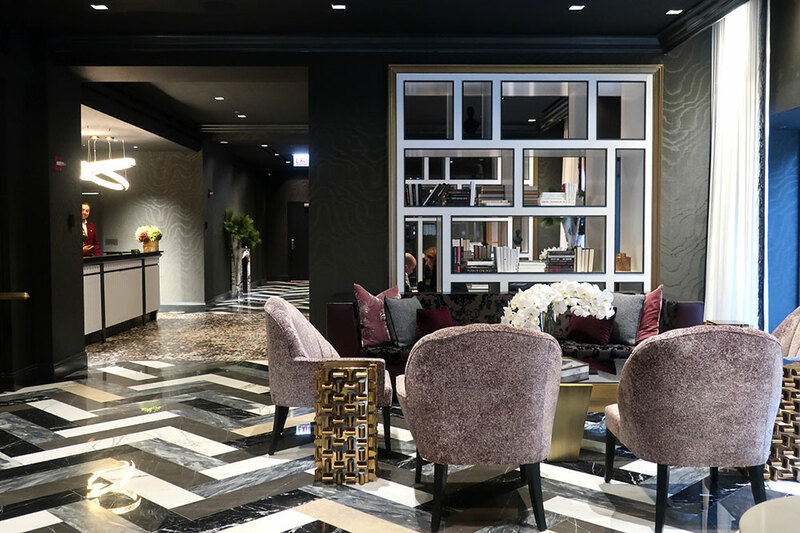 The access to one of Chicago’s largest and best health clubs; the attractive contemporary décor of our suite; the view of the Chicago skyline. The perfunctory service at check-in, checkout and all points in between; the lack of clearly separate check-in desks for club members and hotel guests; the sloppy housekeeping; the non-pedestrian-friendly location amid strip malls and a car dealership. The hotel charges a resort fee in addition to the room rate. In sharp contrast to the Midtown, the service at the brand-new Tower at St. Jane in downtown proved overwhelmingly friendly. 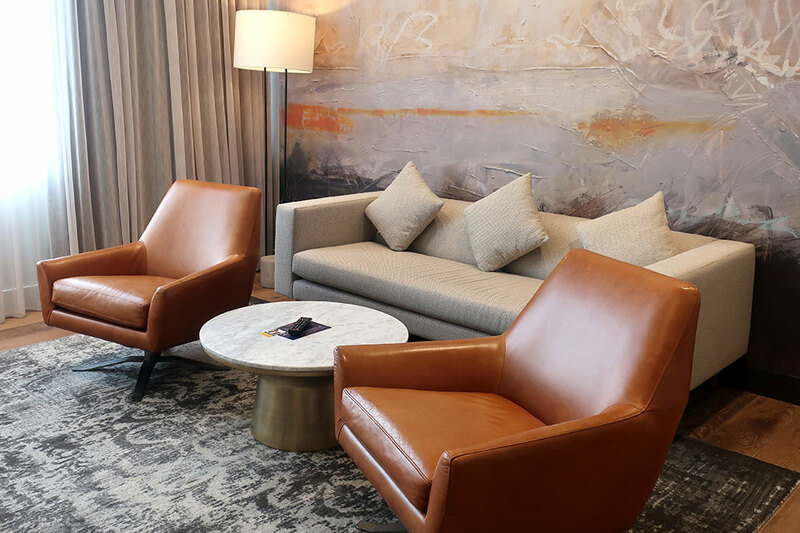 The club level of the much larger 333-room St. Jane hotel, The Tower at St. Jane comprises 32 additional accommodations on the top floors of the historic Carbide and Carbon Building. The 1929 skyscraper, ideally located on the edge of the Loop, just south of the Magnificent Mile, has gorgeous art deco architecture. 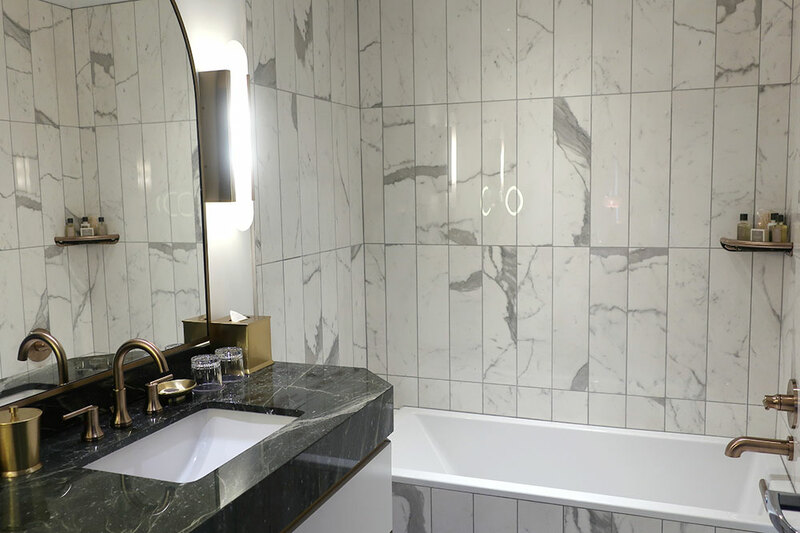 The renowned firm that designed it, Burnham Brothers, reportedly drew inspiration for its exterior — clad in dark green and black stone accented with gold — from the foil surrounding a Champagne cork. For years, the building housed an uninspiring Hard Rock Hotel, but the St. Jane gave both rooms and public spaces a thorough renovation. Before we arrived, I chatted on the phone with our “curator,” essentially a butler or concierge, in order to customize our stay. She didn’t offer us a choice of artwork, as one might expect from someone with her job title, but she did arrange for the pillows of our choice. I also alerted her that it was my spouse’s birthday, and the staff, to their credit, celebrated the event to the full. At check-in, we received a warm welcome, complete with complimentary flutes of Prosecco. Later, a manager hosted a “Bubble Hour,” during which he poured us two more flutes each, and at dinner, yet more complimentary Prosecco arrived. We almost drowned in the stuff! Back in our suite, the pastry chef provided a small complimentary cake. 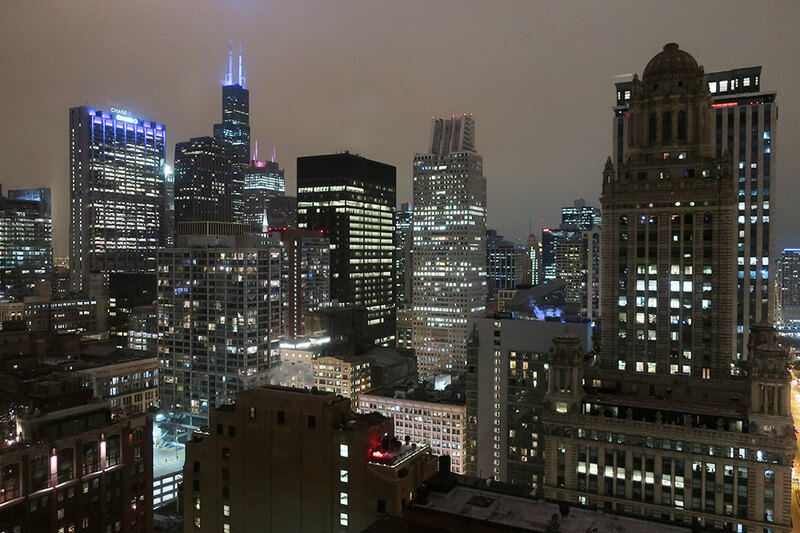 I never tired of the captivating views from our corner Tower City View Suite. 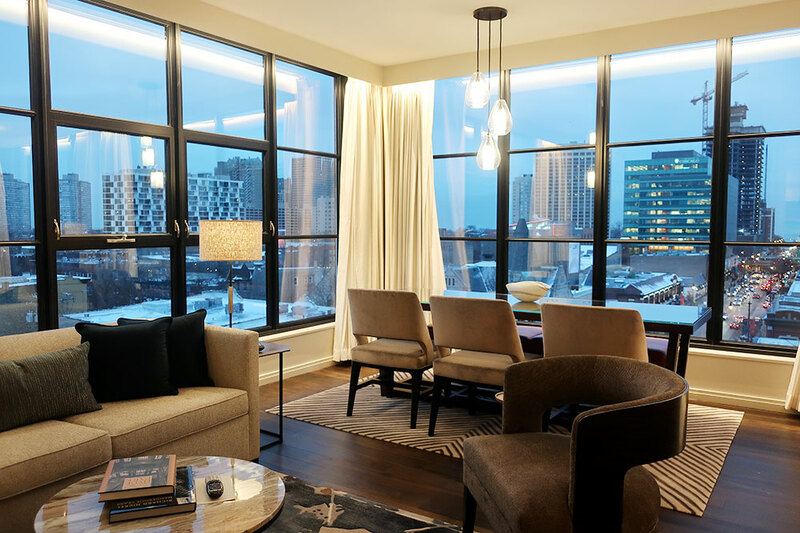 From our living room windows, we could either look west along the Chicago River, flanked by the Beaux Arts-style Jewelers Building and the massive art deco Merchandise Mart, or north up Michigan Avenue, where some of the city’s most splendid historic buildings stand. We had direct views of the terra-cotta-clad Wrigley Building, with a tower based on Seville’s Giralda, and the stone Tribune Tower, a neo-Gothic wonder with a crown of flying buttresses. 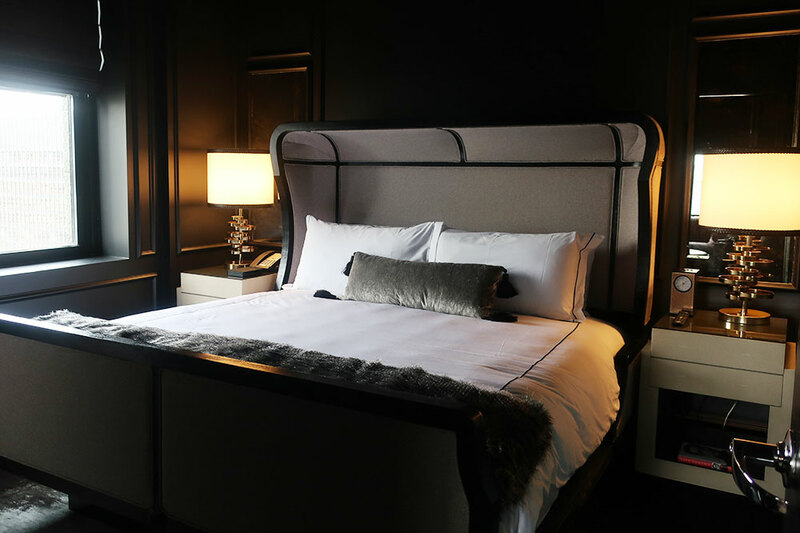 The suite’s entirely black paint job emphasized the views, but a black room won’t appeal to everyone. Stylish though our accommodation was, it had some problems. The hotel website’s description of our suite promised a “vast master bedroom” and “double vanity sinks” in the bath, but the bedroom was compact and the bath had one sink (in addition to a separate shower and tub). Storage was limited to a built-in wardrobe, which meant that one of our suitcases ended up on a luggage rack in the living room. 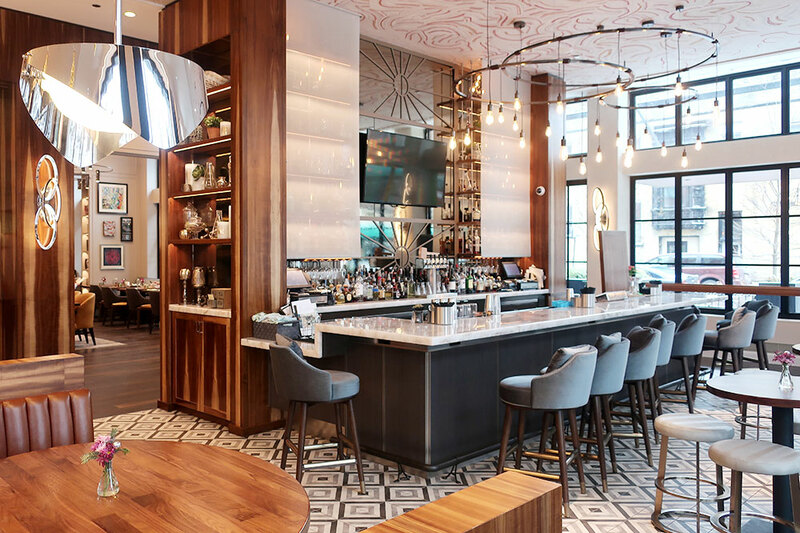 The St. Jane’s new restaurant, Free Rein, “will soon have a Michelin star,” one hotel staffer assured us. I wouldn’t count on that. 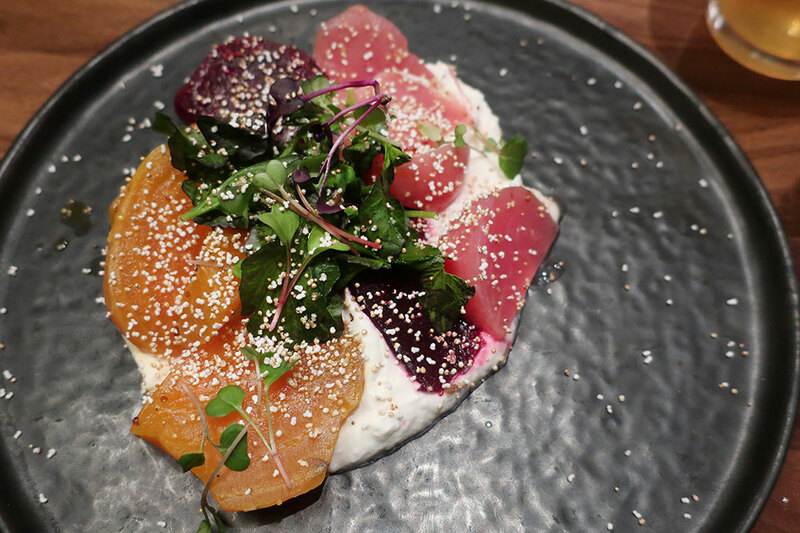 Dishes such as a colorful beet salad and crispy-skinned striped bass with chorizo, clams and kimchi broth tasted delicious, but the service stumbled. Our amuse-bouche plates weren’t removed from the table until we were finished with appetizers, for example, and the crostini our server recommended to go with a torchon of foie gras never appeared. Crumbs on the table were never swept away, and at breakfast, I noticed that the arms of many of the chairs in the dining room were covered with dust. Even so, I would have felt tempted to recommend The Tower at St. Jane because of the excellent location, the superlative views and the friendly welcome. But the staff omitted a very important piece of information: The Nobel, the lounge reserved for the exclusive use of Tower guests, had not yet opened. There was no mention of this on the hotel’s website. I even chatted with our curator over the phone, talking about how I planned on doing a little work in the lounge after I arrived. Neither she nor anyone else told us that the lounge was unavailable until after we’d checked in. 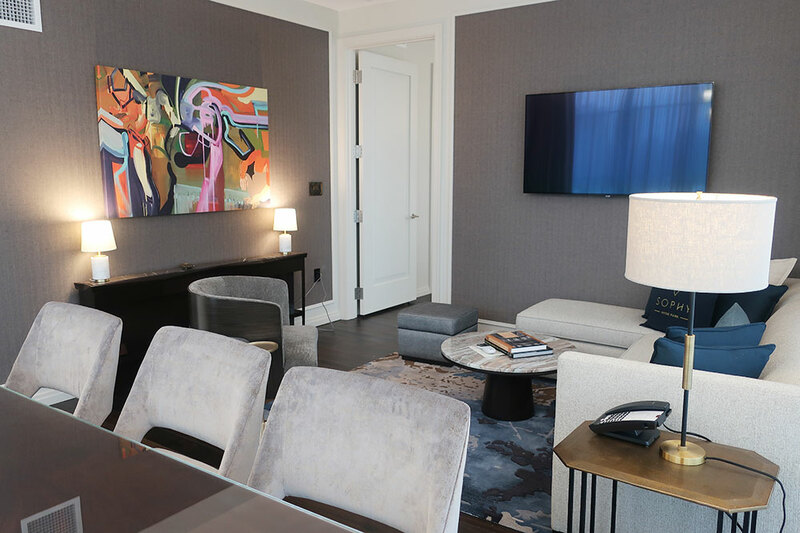 The ideal location between the Loop and the Magnificent Mile; the impressive art deco architecture; the sensational views from our suite; the chic design; the highly attentive service. 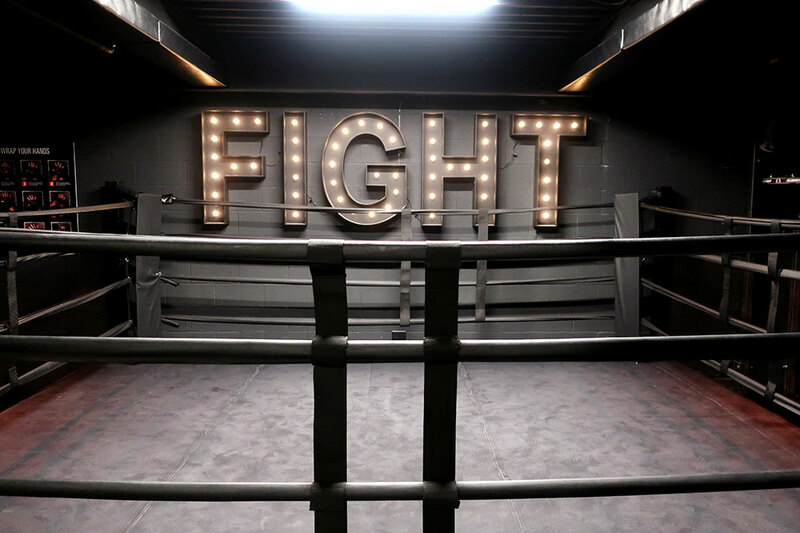 No one alerted us that the club lounge was still under construction; the sometimes clumsy service in the restaurant; the depressing gray fitness room. Tower-level guests also receive complimentary packing or unpacking service; we texted our “curator” to request unpacking while we were out sightseeing and returned to find our garments neatly hung up in the wardrobe. Those who wish to stay in downtown Chicago should therefore opt for one of our current hotel recommendations, large though they may be. The Four Seasons and The Peninsula feel plush and refined and have tranquil lobby-lounges above Michigan Avenue. 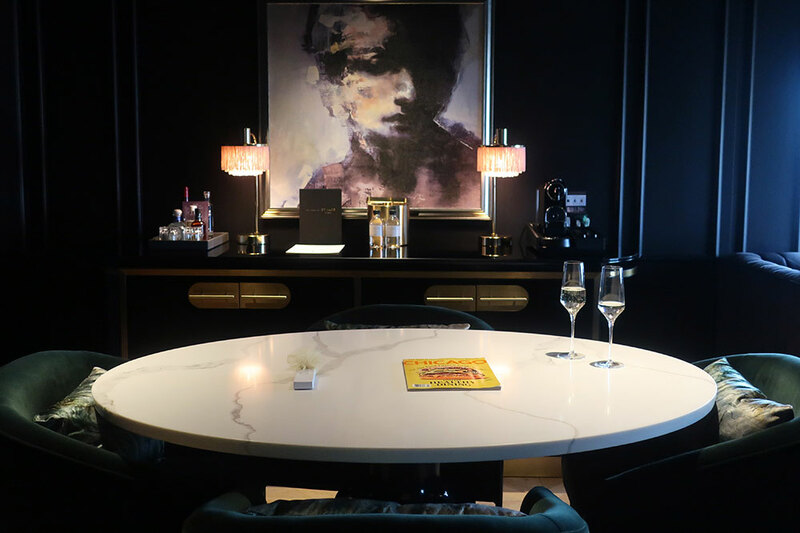 The Langham has an exclusive club level (that’s fully open) in a landmark building designed by Mies van der Rohe. 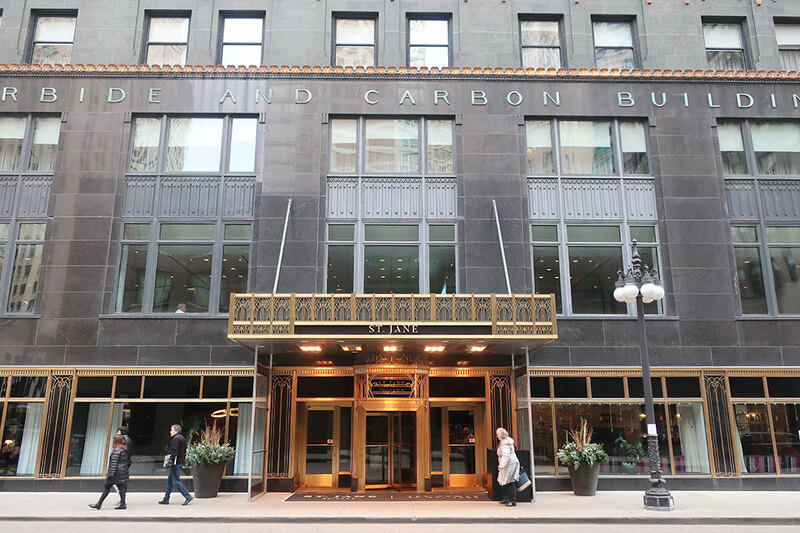 The Waldorf Astoria has a tucked-away location in a quieter neighborhood a short walk from the Magnificent Mile. And the Chicago Athletic Association Hotel has a buzzing social scene amid historic architectural grandeur.